Concerning e-prescribed rxs...can we accept them for Brand medically necessary or does he doctor have to present the patient with a written prescription?? 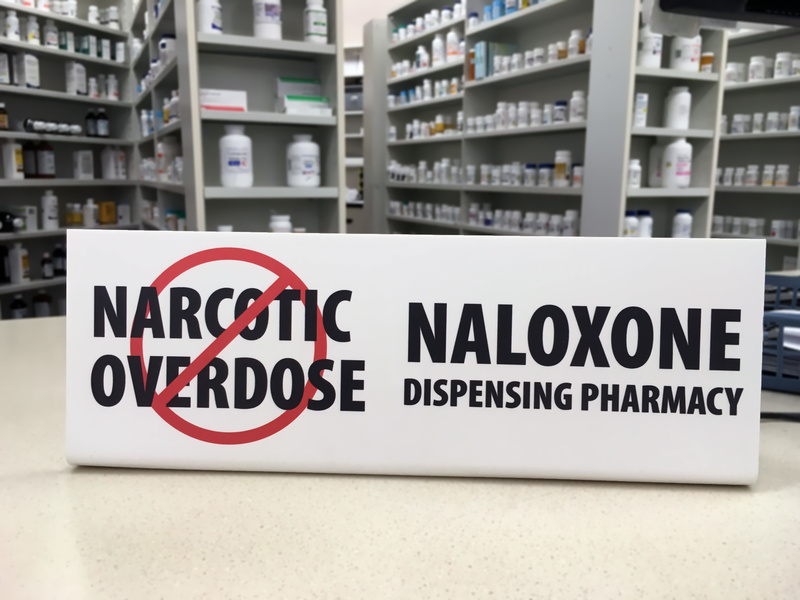 The answer to this question depends on the state specific laws and regulations in place regarding e-prescribed medications. Texas State Board of Pharmacy requires the doctor to indicate either "Brand Medically Necessary" or "Brand Necessary" on the e-prescription. And, if the patient is a medicaid recipient, the doctor must indicate "Brand Medically Necessary" or "Brand Necessary" AND also fax or mail a copy of the prescription to the pharmacy. This prescription must have the words "Brand Medically Necessary" or "Brand Necessary" on the face of the prescription. Please check with your state's Board of Pharmacy for the most up-to-date information on E-Prescribing Laws.